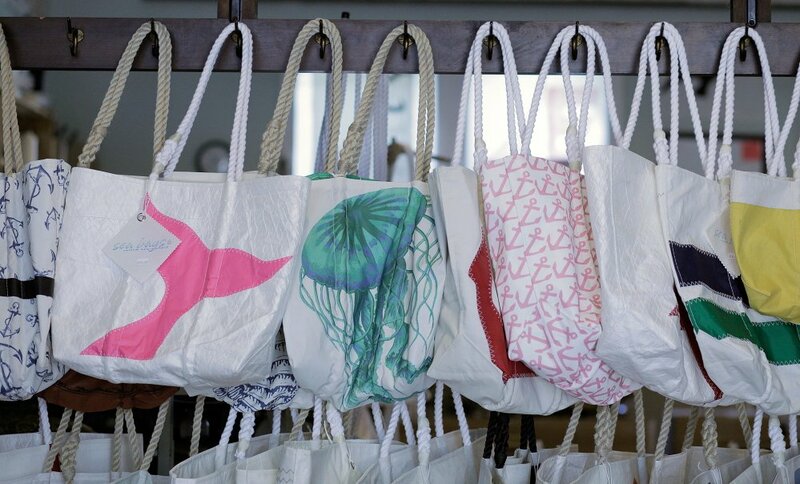 Portland-based Sea Bags, which designs and manufactures handmade bags and other items from recycled sails, plans to open five new stores this spring, including three in Maine. The new Maine locations will be in Bar Harbor, Boothbay Harbor and Ogunquit, and will open in April and May. The Ogunquit store will be open year-round, while the Boothbay Harbor and Bar Harbor locations will be seasonal and will close from January to April, the company said Thursday in a news release. 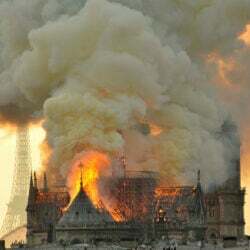 Two additional stores are opening Rehoboth Beach, Delaware, and Watch Hill, Rhode Island, it said. The five new openings will create roughly 10 jobs, the company said. Founded in 2006, Sea Bags has 20 locations along the East Coast – seven in Maine – and employs over 140 workers.